Startup streaming services might begin their lives promising free TV to the masses, but whenever corporate owners move in things start going downhill from there. At least from the standpoint of things being free. Case in point: Pluto TV build a brand around offering viewers free TV, but last month’s $340 million buyout from telecom giant Viacom means things are going to start changing quickly. According to a new reports, it seems Viacom has big plans for Pluto TV – plans that include more ads and paid subscriptions. Is this the way the streaming revolution ends? 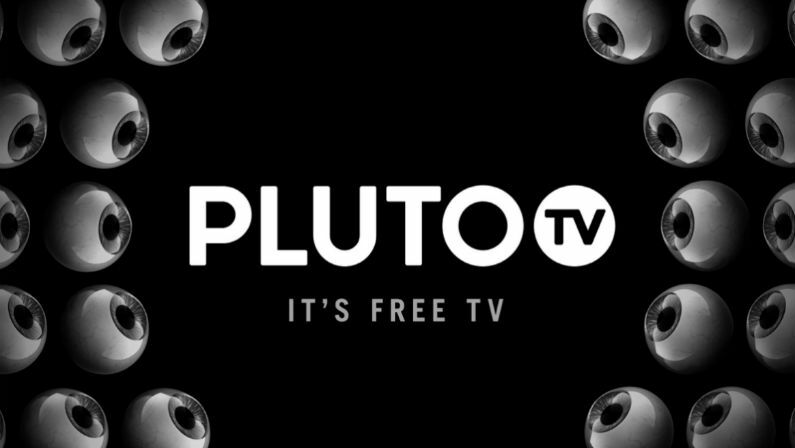 Pluto TV currently boasts about 12 million monthly users and offers over 100 channels of free content. With so many free streaming services on the market today, it’s getting harder and harder for upstarts to gain a foothold among new over-the-top TV services like Hulu Live and Sling TV, not to mention established on-demand giants like Netflix and Amazon Prime. By offering a free service to consumers, Viacom hopes it can then convince some of those viewers to pay for its other video-on-demand services and content. 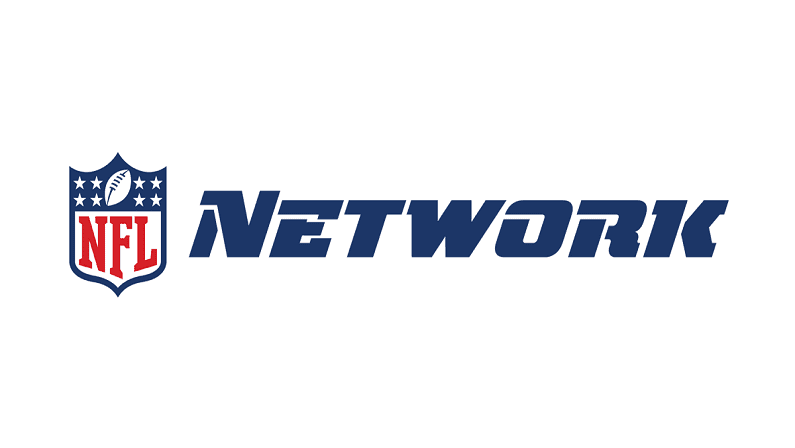 Given the massive catalog of content Viacom has to offer and the media infrastructure it already possesses, there’s a good chance Pluto TV could turn into a new powerhouse. Is the future of streaming in free, ad-supported TV? If so, sign me up. After all, advertisements can be muted or ignored during a snack break, but monthly subscription costs can’t.